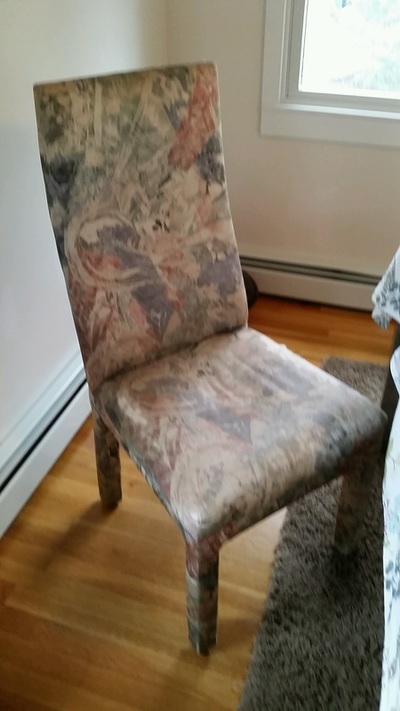 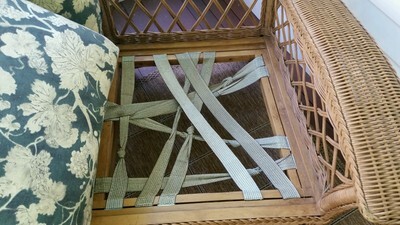 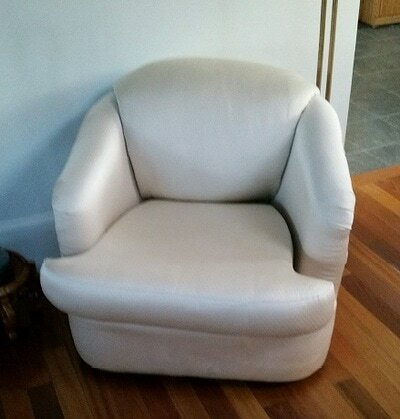 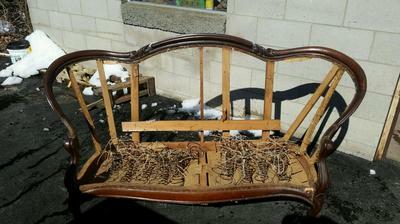 ​The old saying “they don’t make them like they used to”, is correct when thinking about reupholstering furniture. 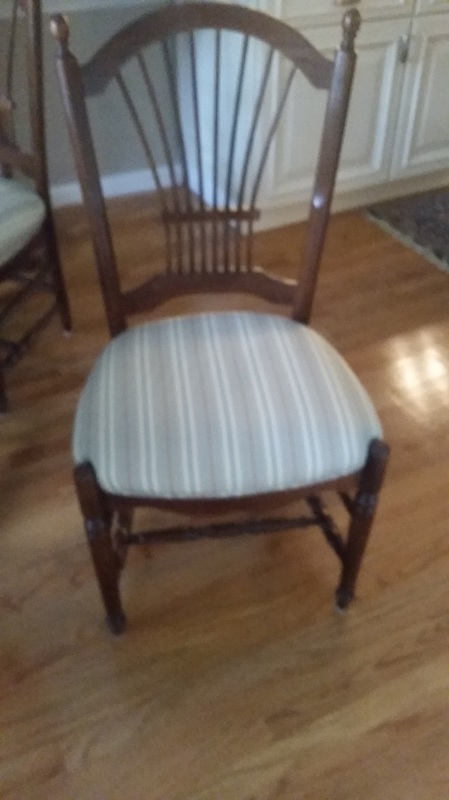 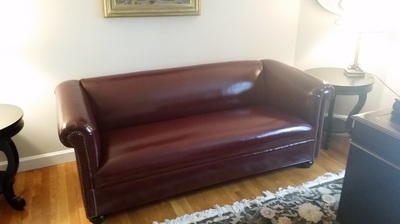 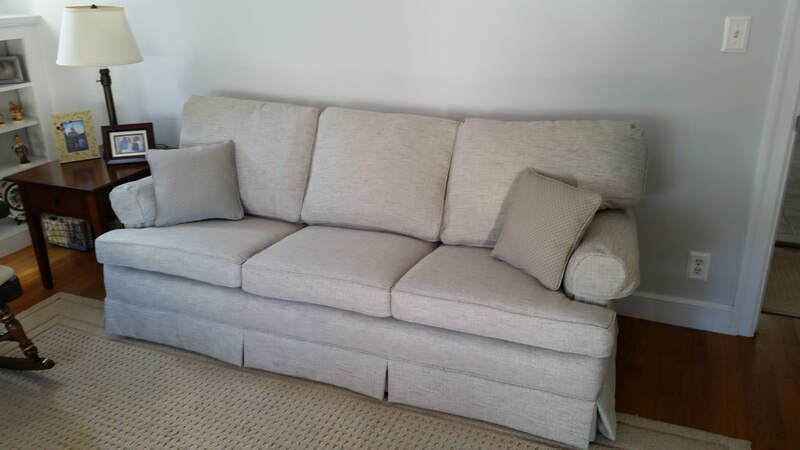 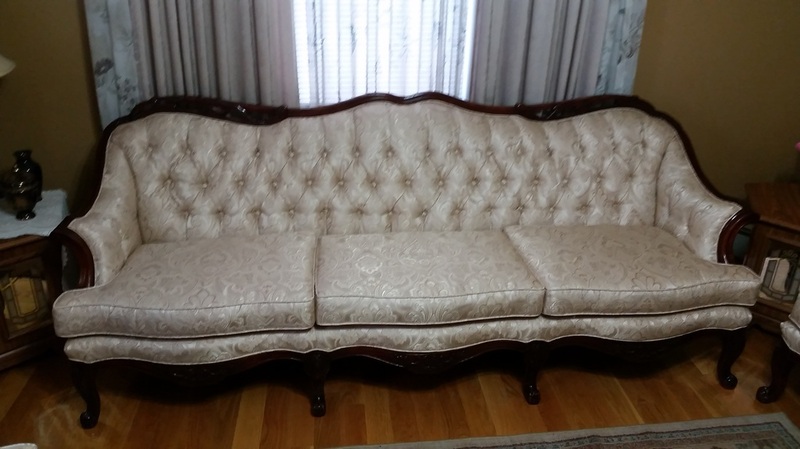 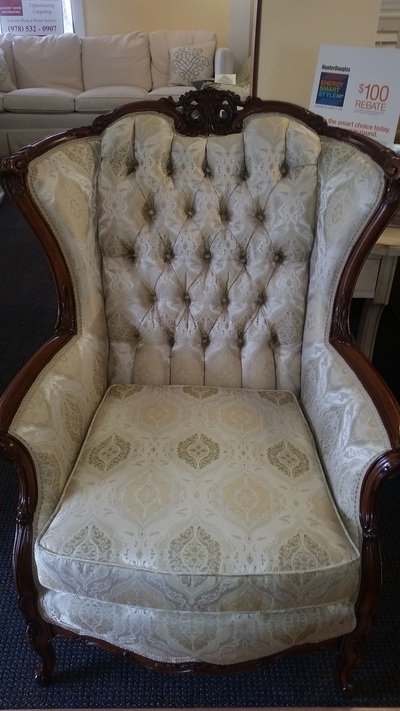 Do you have a chair or sofa sofa, or a piece of furniture that has been passed down to you from a relative it will last a long time if properly restored. The heart and soul of every piece of upholstered furniture is the frame. 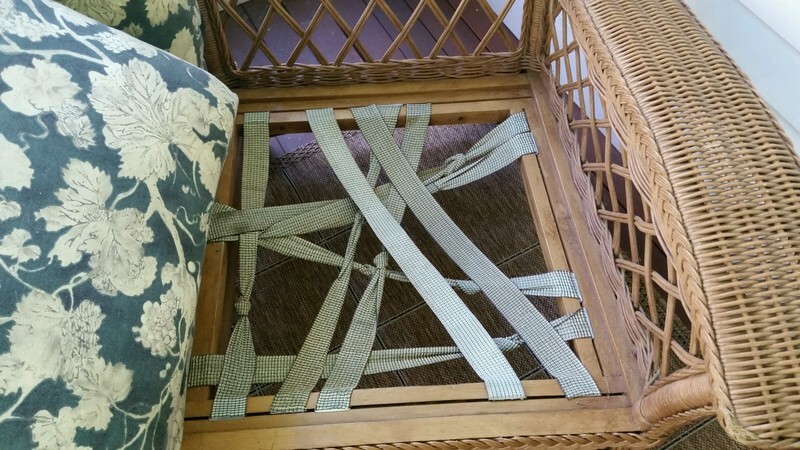 The older it is the better. 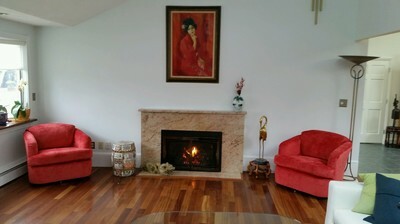 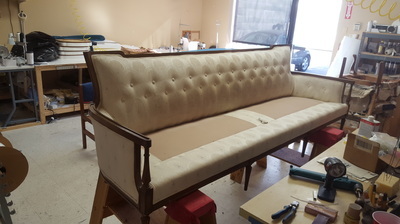 The only frame that can compare to a restored piece is a custom-made frame. 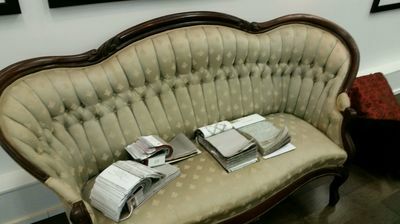 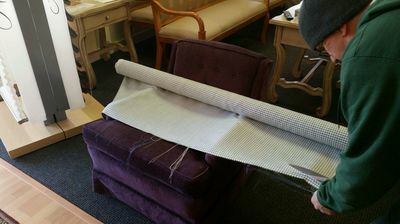 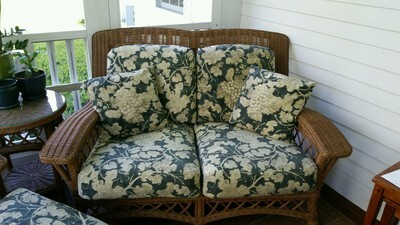 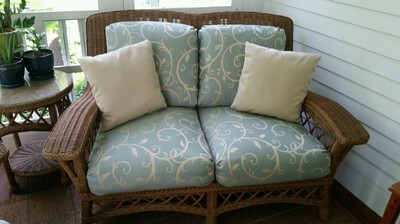 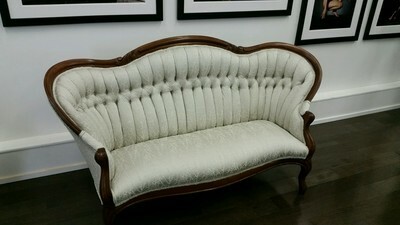 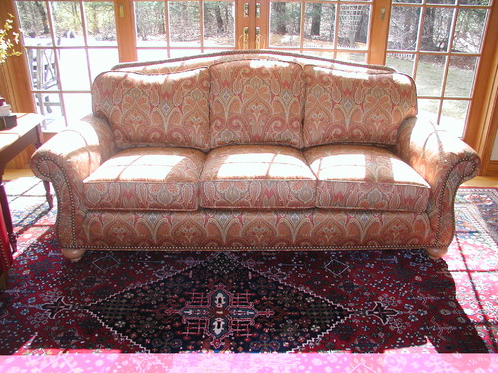 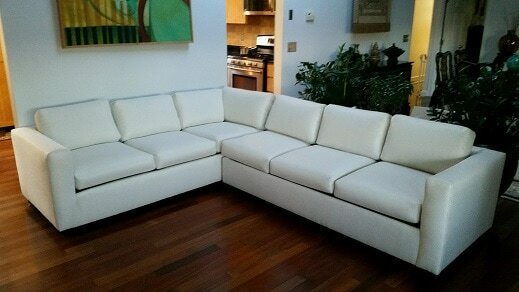 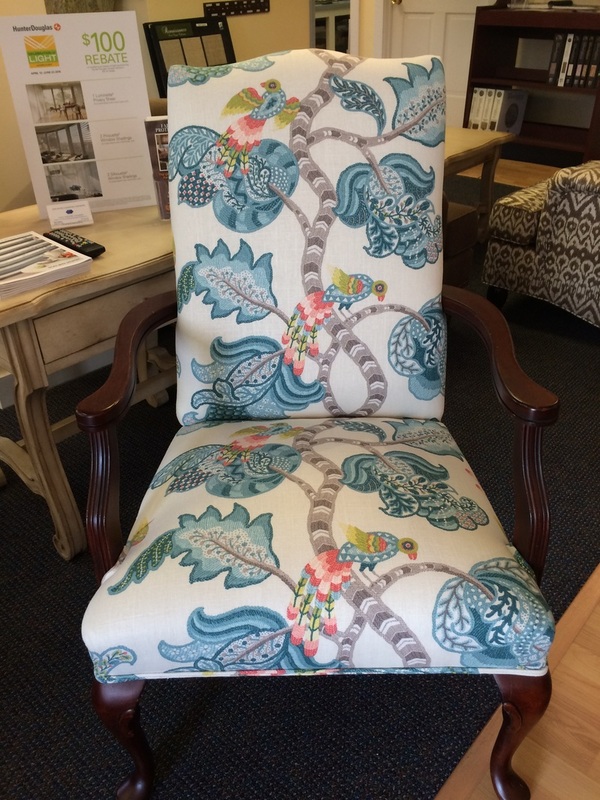 Please also browse our custom upholstery. 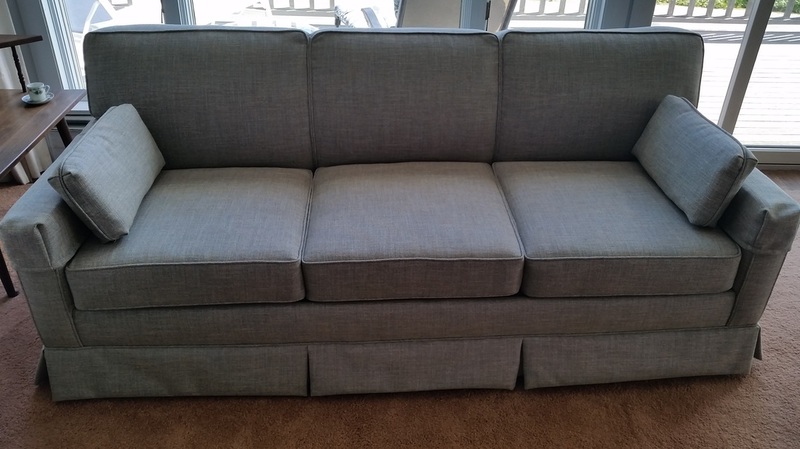 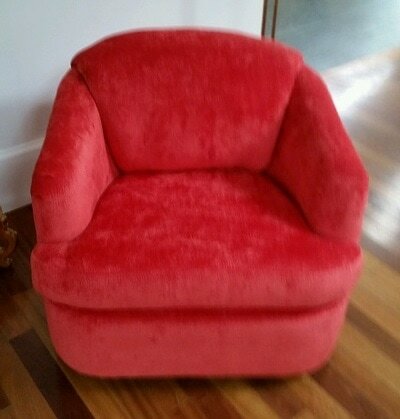 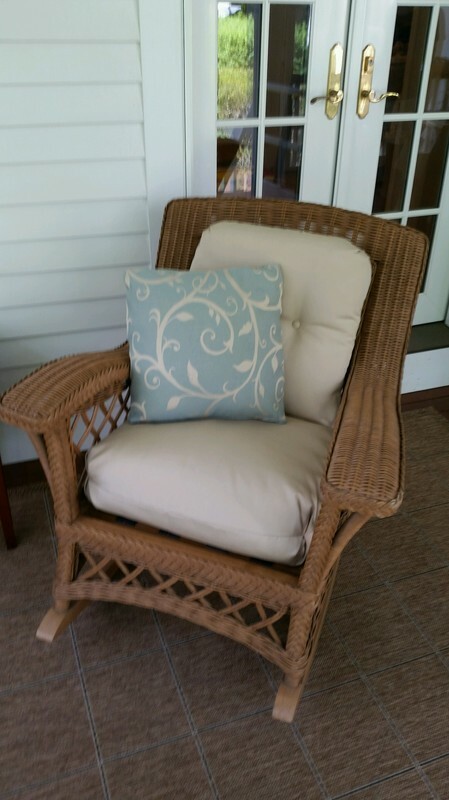 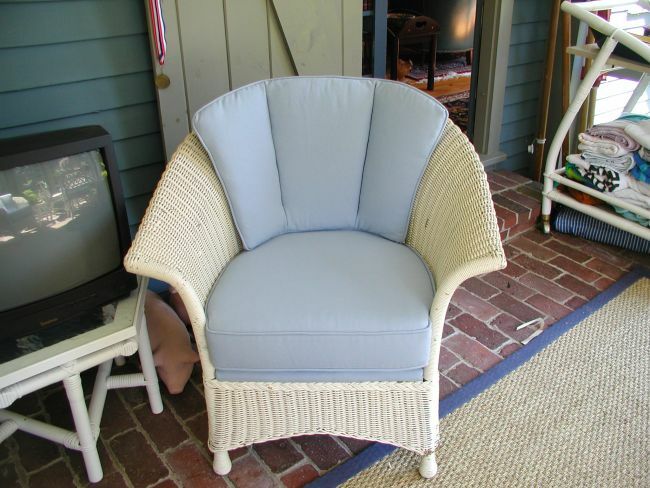 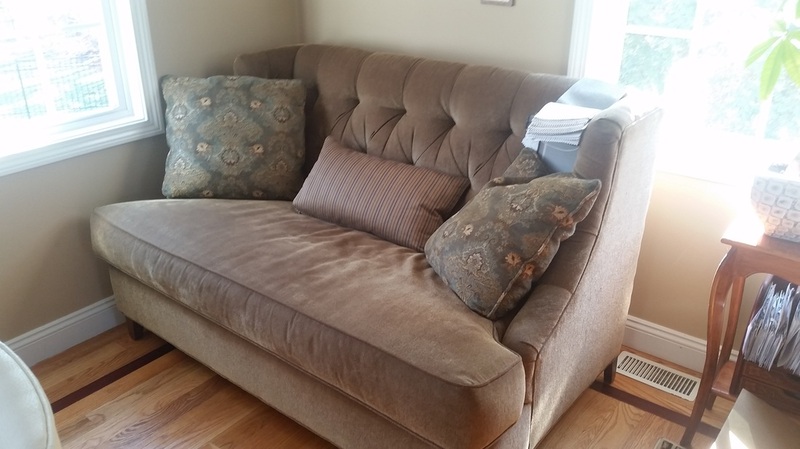 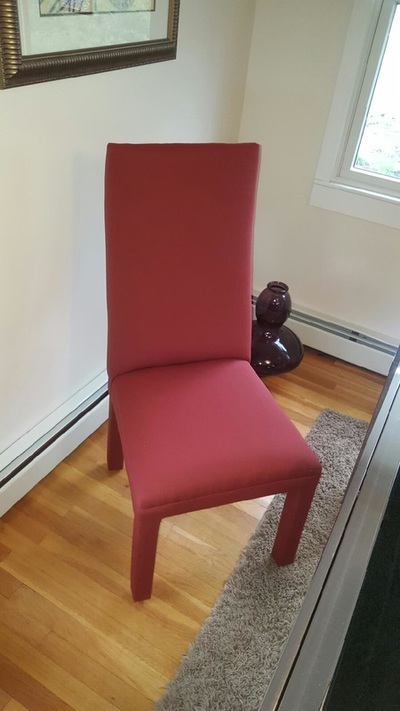 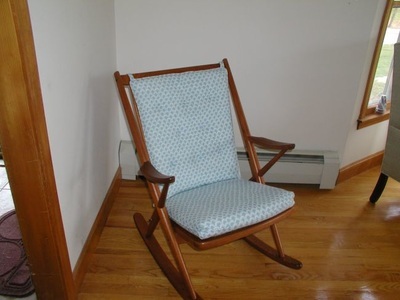 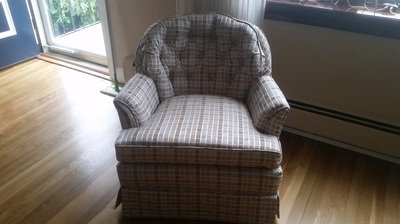 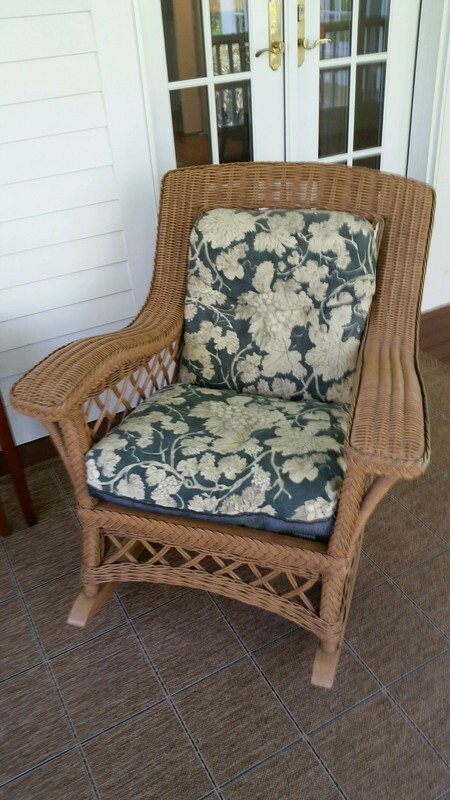 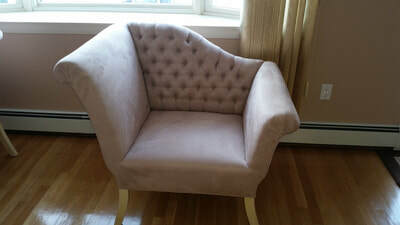 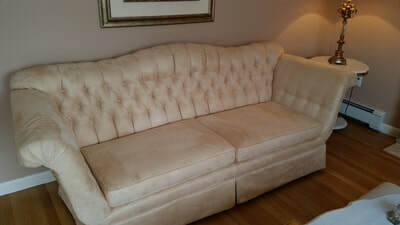 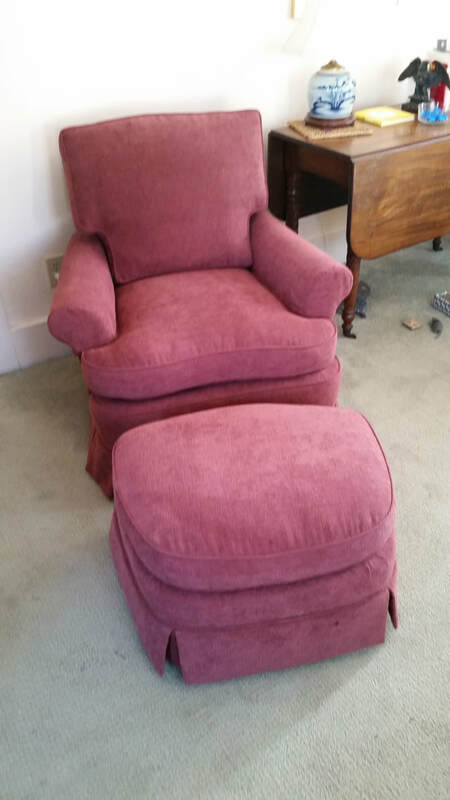 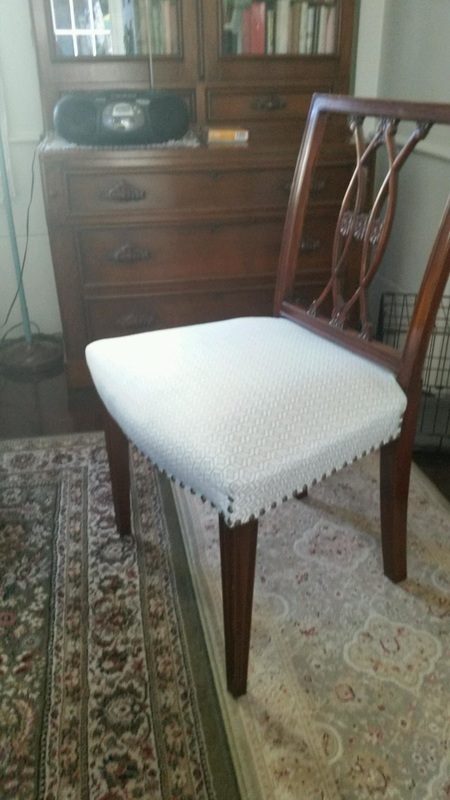 Landry Home Decorating specializes in reupholstering furniture. 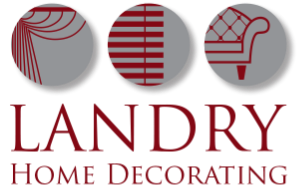 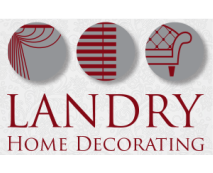 For decades Landry Home Decorating has been the top choice as the local upholstery shop Peabody MA residents and businesses have relied on. 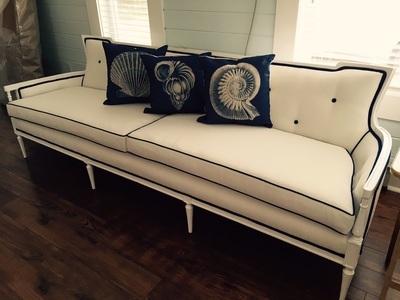 We apply our craftsmanship using fabrics from Grenhouse Fabrics, Sunbrella Fabrics and more. 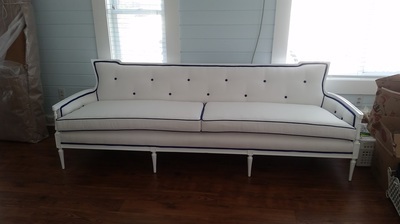 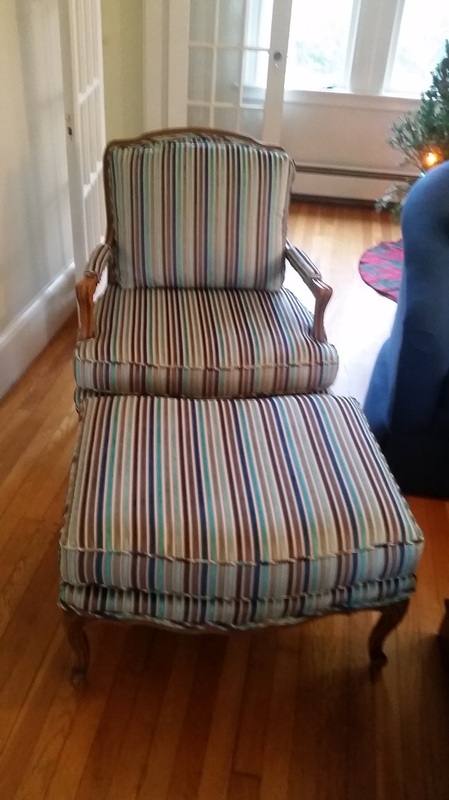 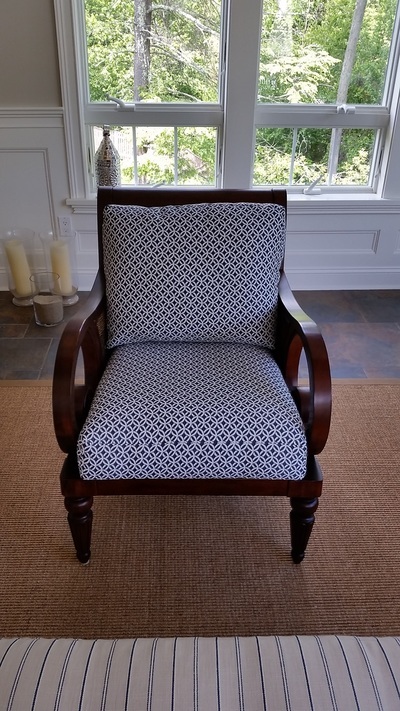 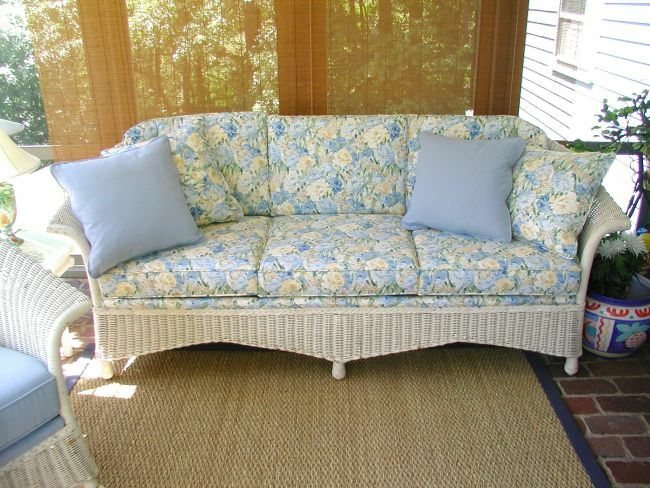 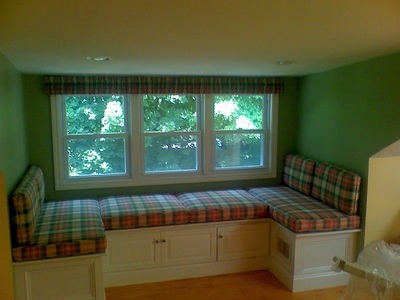 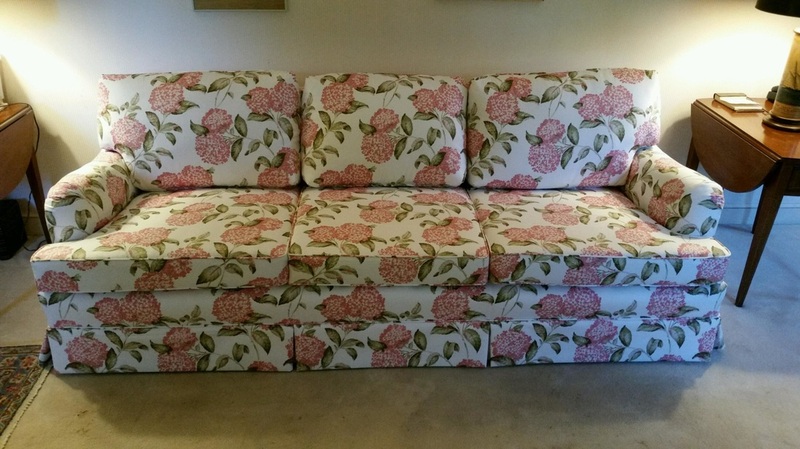 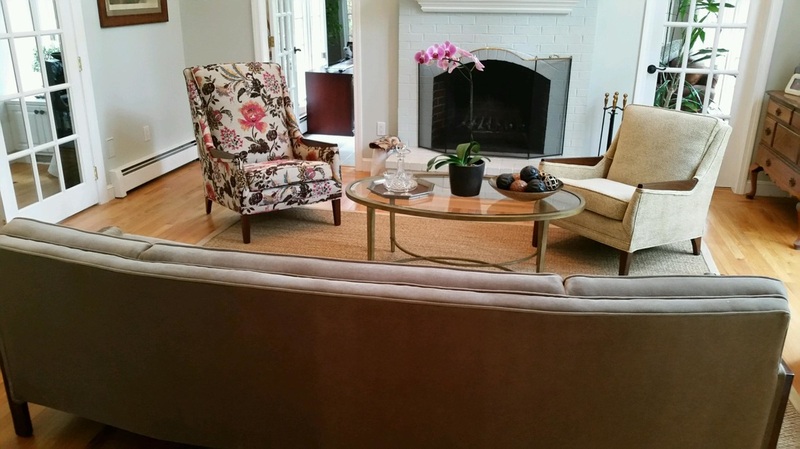 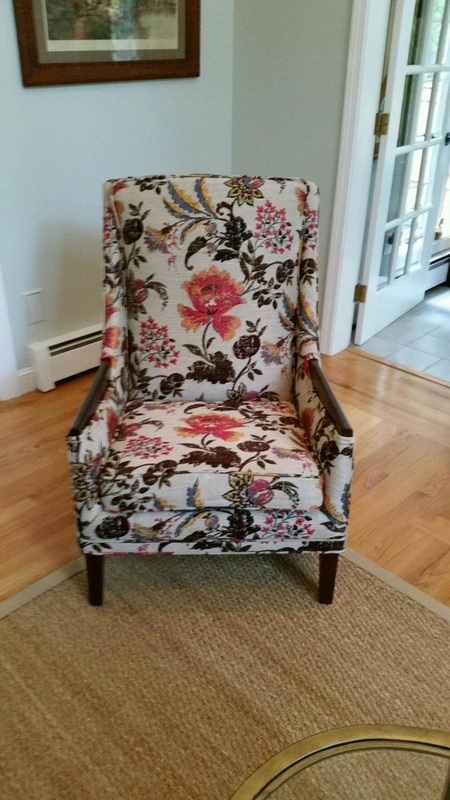 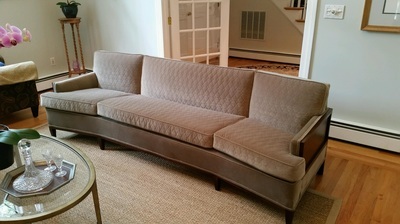 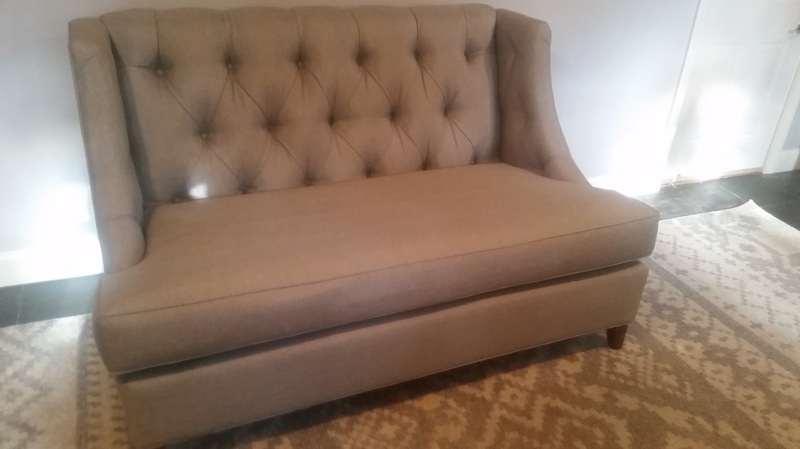 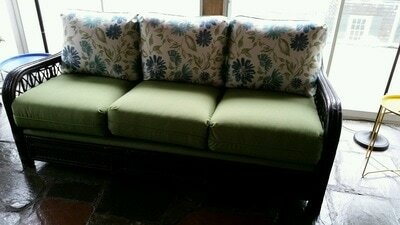 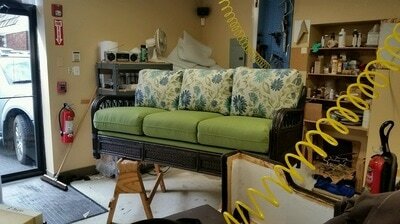 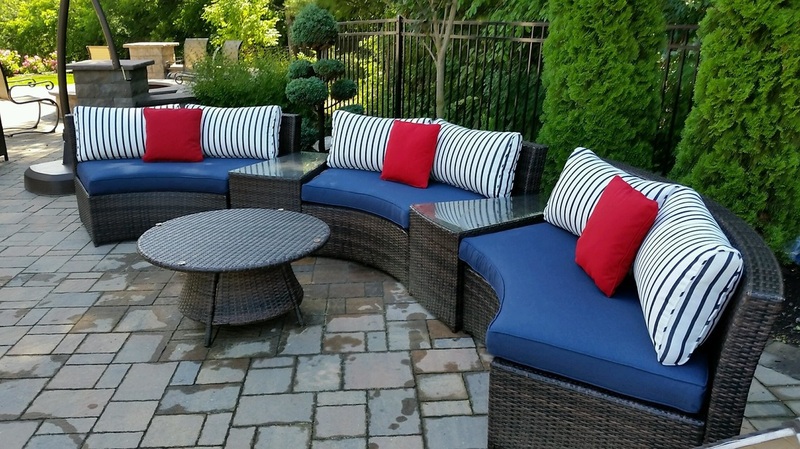 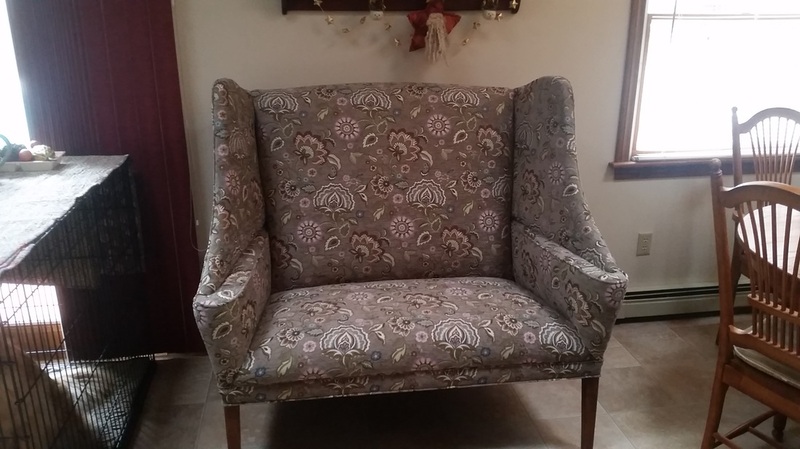 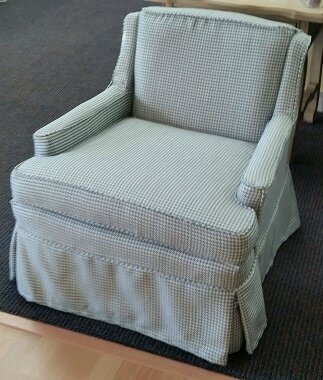 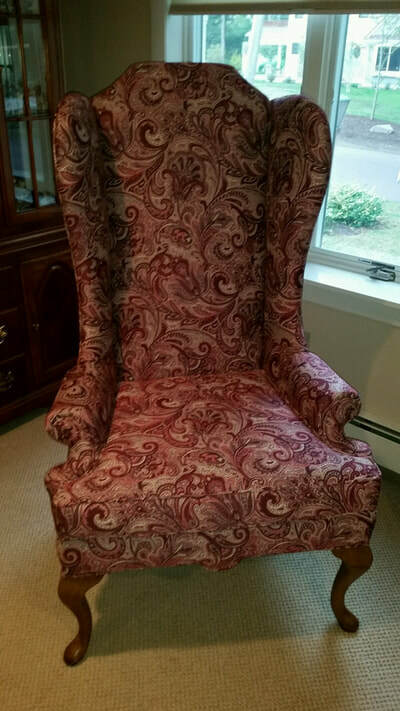 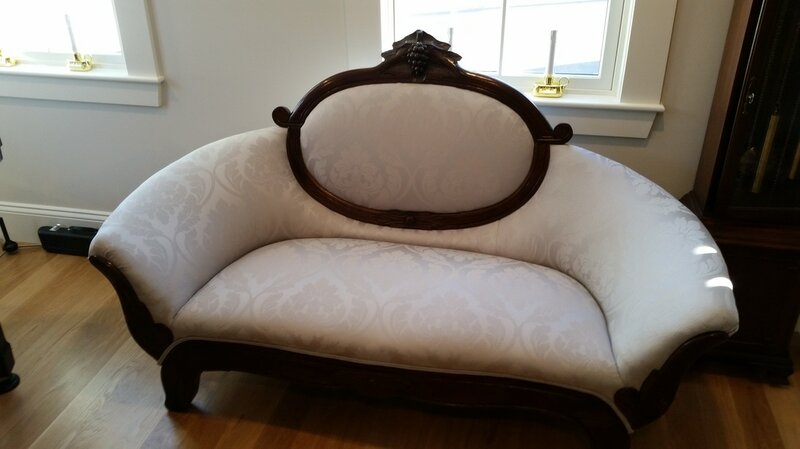 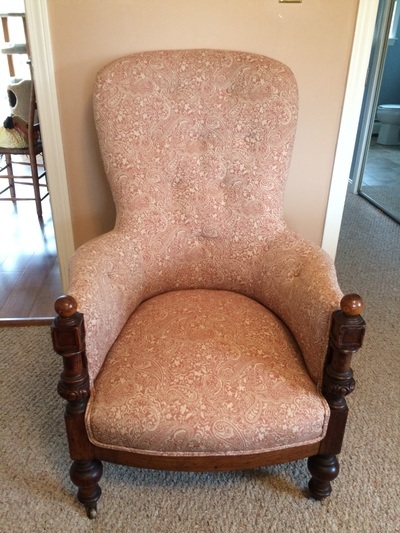 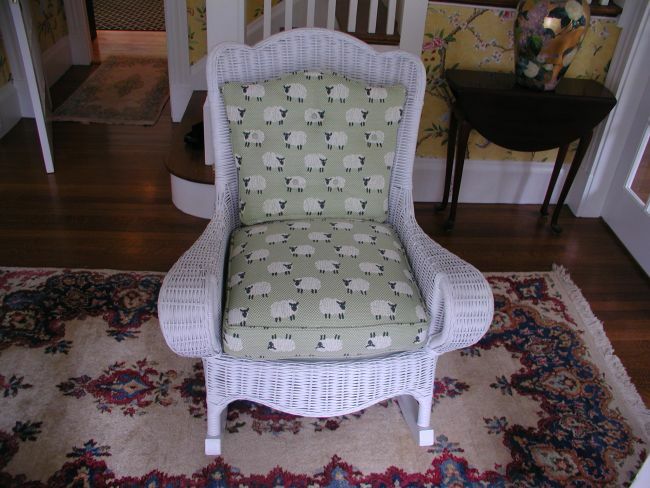 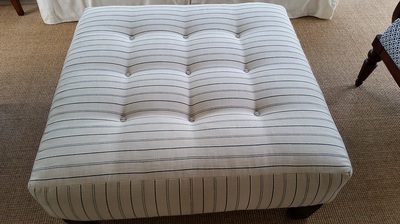 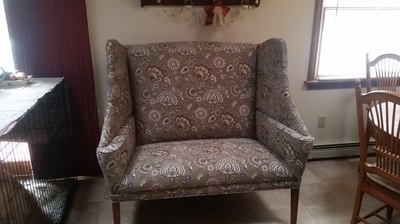 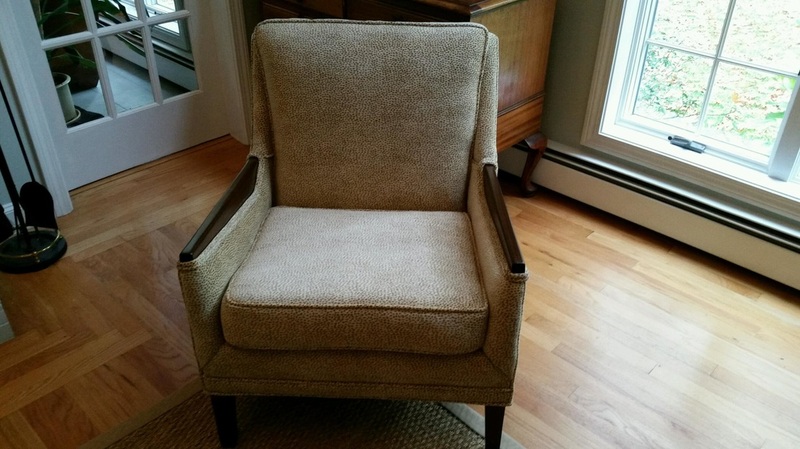 See More of our Recent Upholstery Jobs Below!